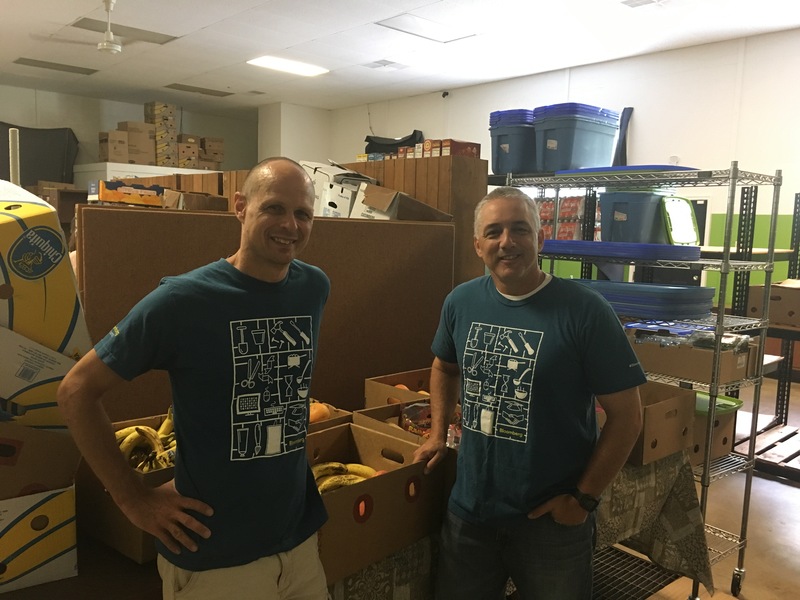 We are certainly thankful to Bloomberg for their amazing ongoing support! 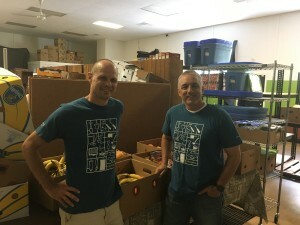 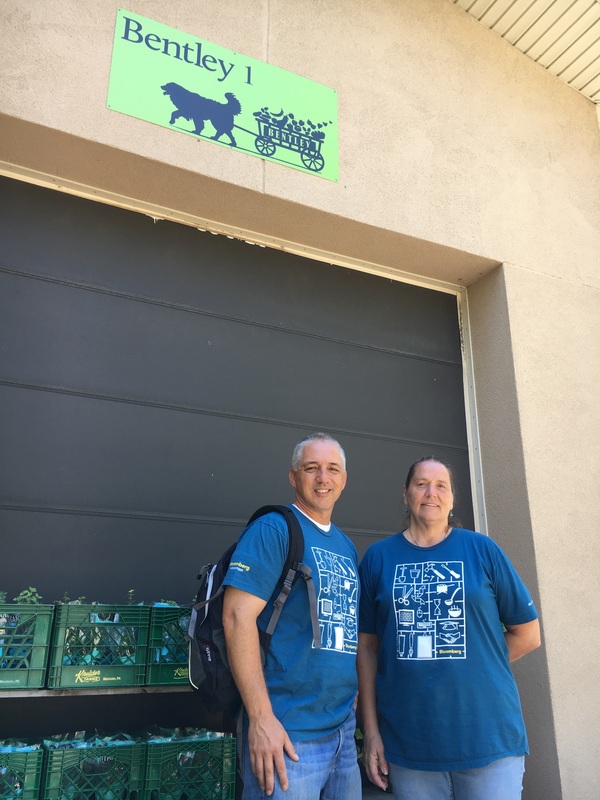 Each week, employee volunteers from Bloomberg do such a variety of help at the Bentley warehouse that centers around our generous provisions we receive from our generous providers, sorting a wide range of food products. Thank you!